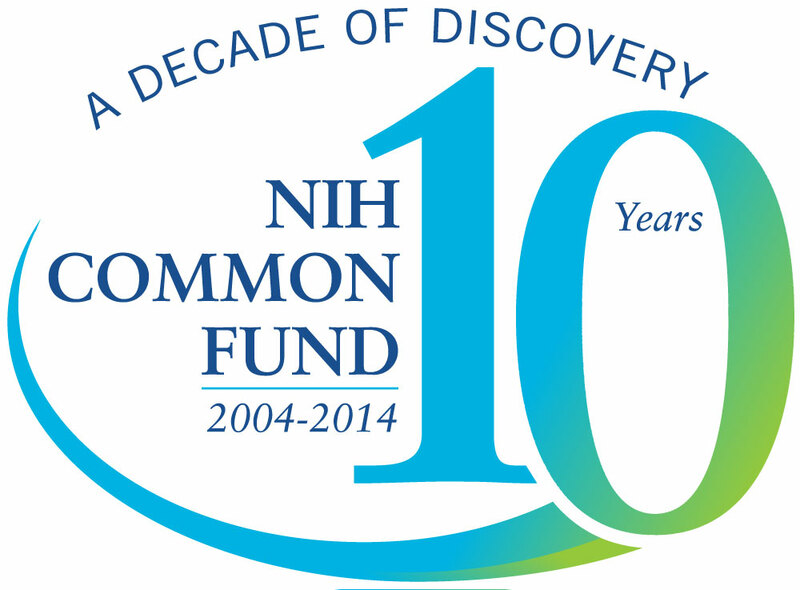 Happy 10th Anniversary to the Common Fund! 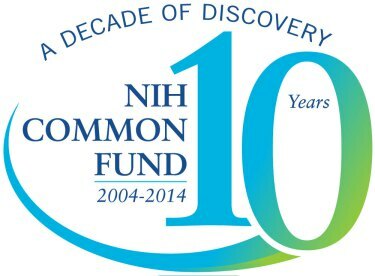 It’s hard to believe that it’s been a decade since I joined then-NIH Director Elias Zerhouni at the National Press Club to launch this trans-NIH effort to catalyze innovation and speed progress across many fields of biomedical research. We’re marking this milestone with a special celebration today at NIH’s main campus. And, for those of you who can’t make it to Bethesda to join in the festivities, you can watch the videocast (live or archived). But allow me also to take this opportunity to share just a bit of the history and a few of the many achievements of this bold new approach to the support of science. Let’s start with the history. In 2003, Dr. Zerhouni, who served as NIH Director from 2002-2008, and the leaders of NIH’s 27 Institutes and Centers (I was the Director of the National Human Genome Research Institute at the time) sat down to develop a plan that we dubbed the “NIH Roadmap.” This plan outlined a series of ambitious goals aimed at encouraging the development of innovative technologies and research tools, with the potential to produce revolutionary advances in many fields of biomedical science. These were multidisciplinary goals that would benefit many different kinds of research, but couldn’t readily fit into the plans of any single one of the 27 Institutes or Centers. To support this vision, NIH needed to create a new funding mechanism that transcended existing organizational boundaries. So, we decided that each year every Institute and Center would contribute 1% of its annual budget to a designated fund within the NIH Office of the Director.